Mass is celebrated each day and is the most important part of our day. Children gather in the chapel after school and before bed to pray. They are encouraged to visit the chapel at any time. 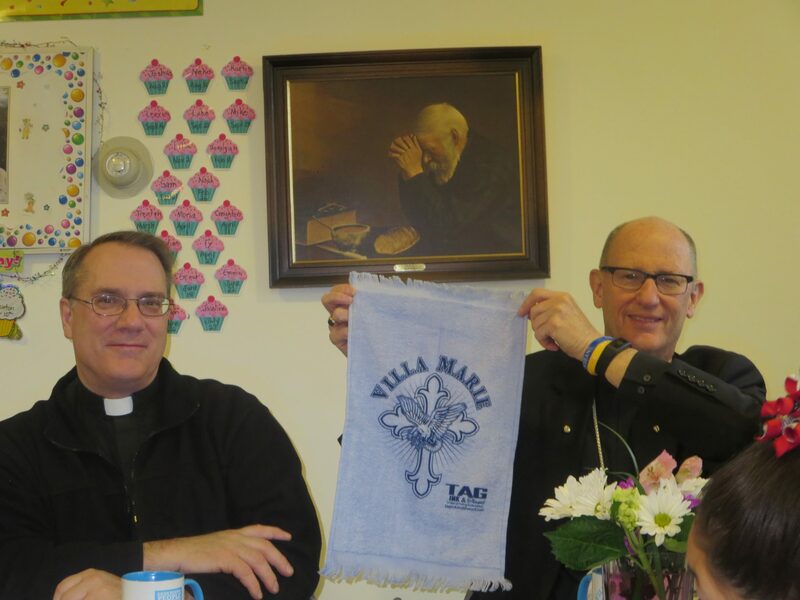 You do not have to be Catholic to attend Villa Marie. We have an interfaith student body. The Sacrament of Confession is celebrated monthly. 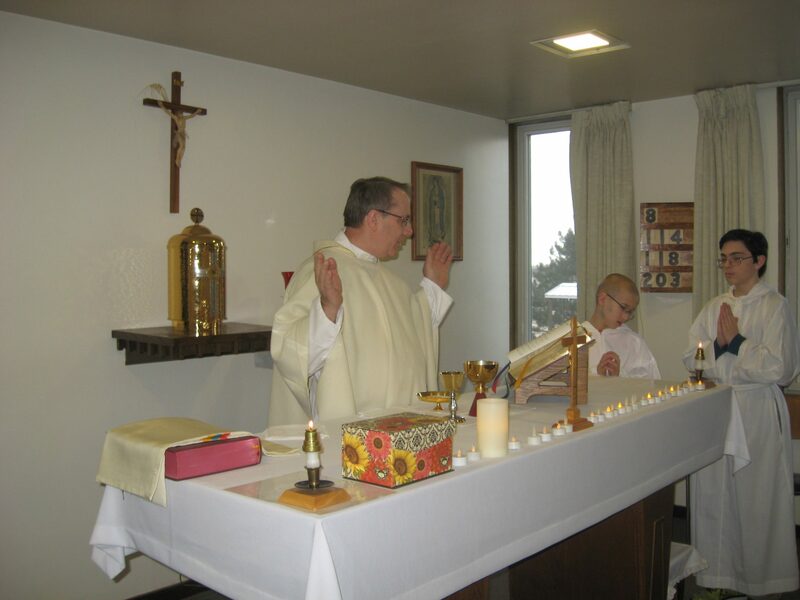 Approximately 20 Priests volunteer their time to celebrate Mass on a rotating basis. 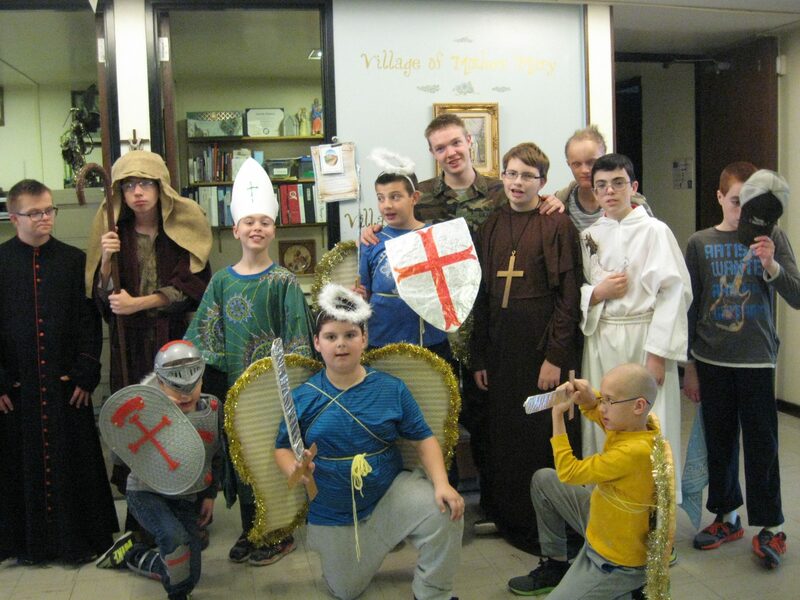 Villa Marie has special feast day prayer services, pray the rosary on special occasions and pray the Stations of the Cross during Lent. 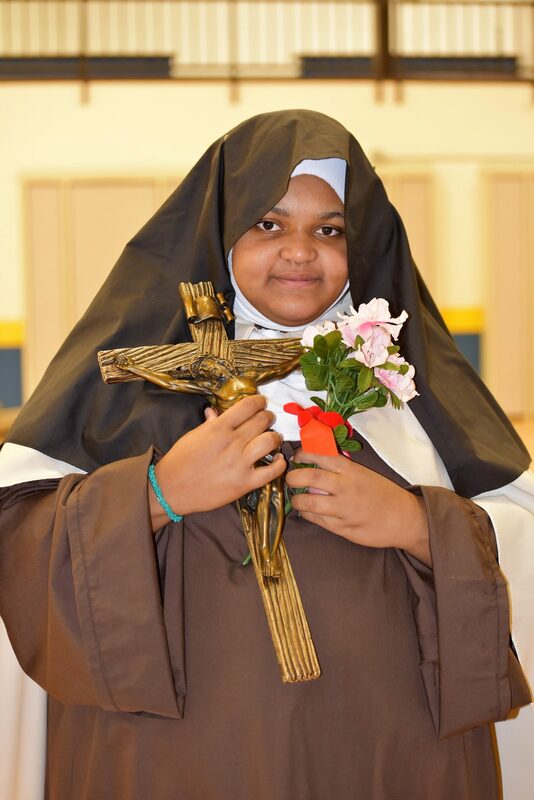 We celebrate May Crowning to honor the Blessed Mother whom our school is named after. We have a procession and place a crown of flowers on the statue in front of the school. 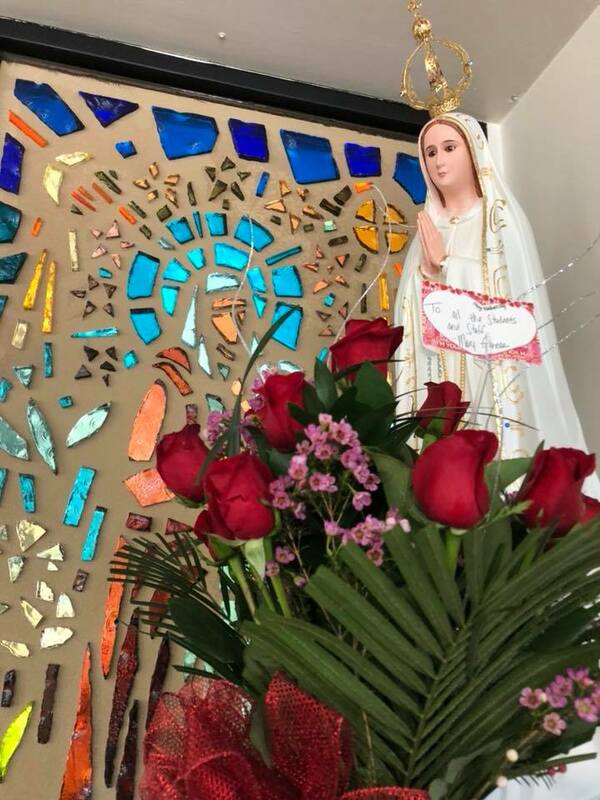 The Marian Sisters work with the Catholic students and their local pastors to coordinate the Sacramental preparation for First Confession, First Communion and Confirmation. 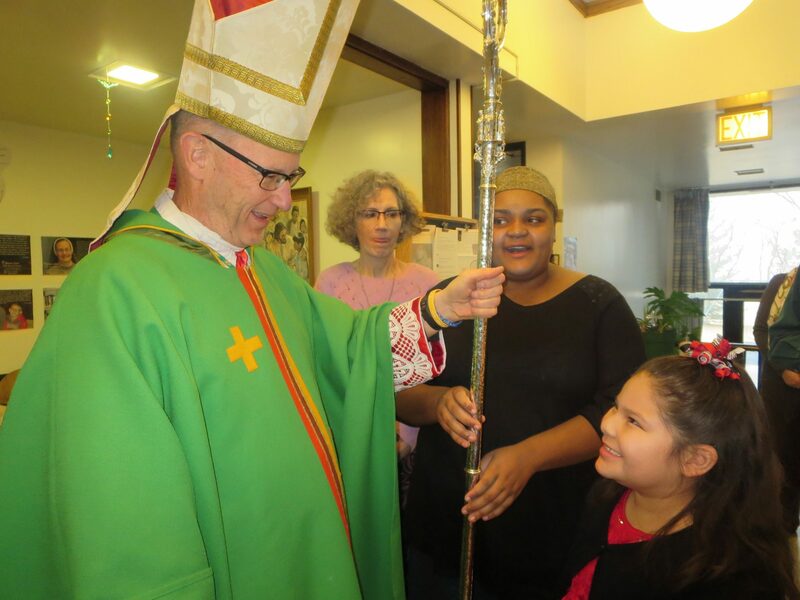 The Bishop celebrates Mass at Villa Marie once a year. It is a huge celebration! Our students have powerful prayers. A prayer box full of intentions sits on the altar in our intimate chapel. If you have a prayer request, please let us know.